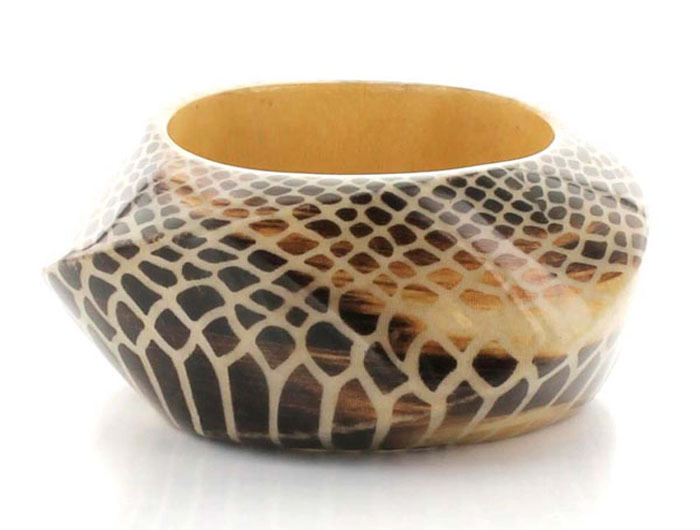 Exotic glamour defines the Summer Bangle Bracelet. Snakeskin ornamentation with pyramids encrusted with rhinestones. Do it alone for maximum effect, or stack it up for absolute adornment. Are you looking for the best fashion jewellery online Australia? Fun, formal, chic or unique….we have it all!